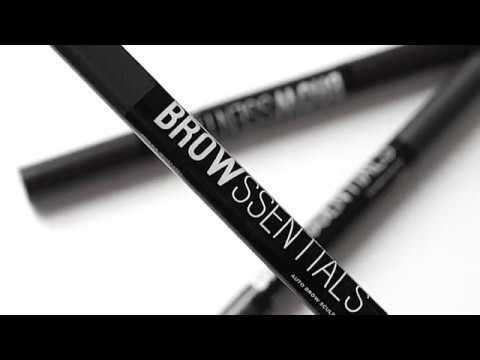 Why Browssentials is your essential eyebrow pencil? Its finally here! 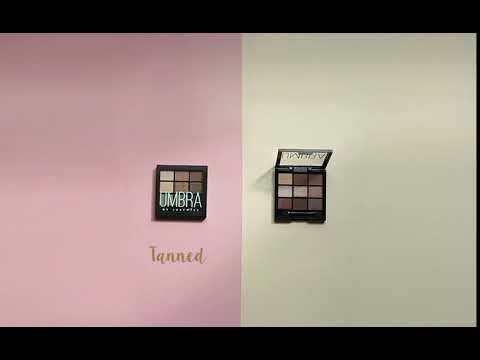 Color up your days with Umbra!